In 1971 he graduated from the Faculty of Radio Physics and Electronics, Kharkov Institute of Radio-sky. Profession - engineer-radio physics. 1976 - Ph.D. in Physics-mat.nauk, specialty - Radio Physics and Electronics. Higher Attestation Commission of the USSR. 1980 - Associate Professor in the Department of Applied Electromagnetics, Higher Attestation Commission of the USSR. From 1971-1972 worked. - Engineer Physico-Technical Institute, USSR Academy of Sciences. From 1972-1975 - PhD student, Kharkov State University. From 1975-1976 - research Associate, Kharkov gosuniversity. 1976-1980. - Senior Fellow, Kharkiv gosuni-sity. 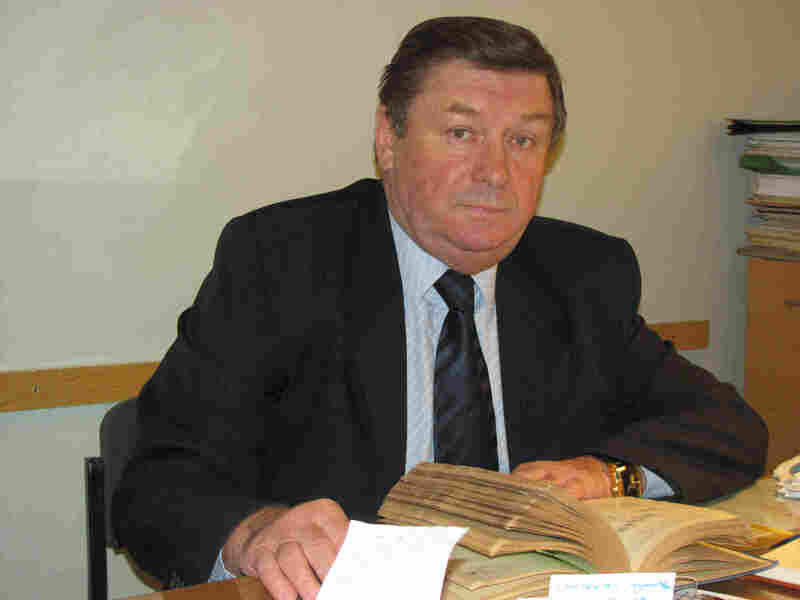 1980 - Senior Lecturer, Associate Professor, Kharkov gosuniversity. 1985 - present - Head of Department of Physics, microwave, Kharkov State University. From 1977-1978 - scientific training in the United States. 1988 - scientific training in Bulgaria. Research and experience in carrying out those fundamental studies of budgetary and extrabudgetary funding. From 1985 - till now - the supervisor performs Scientific the department works. Development and study of magnetic traps "torsatron" and "stellatron. Scattering of elliptically polarized and random wave fields of various physical and geometrical structures. Ray methods in electromagnetism (scattering and emission of electromagnetic waves curvilinear impedance structures). The inverse problem. Diffraction theory of radiating and receiving systems and the problem of their synthesis. Theoretical and experimental study of physics of resonances in the waveguide with the ramifications of the isotropic and anisotropic include with values. Methods of measuring the components of the permittivity at microwave frequencies. Measurements of parameters of media (materials, biomedical objects). Energy-saving methods of processing materials for various technological processes. Application of microwave energy in biophysics and medicine.